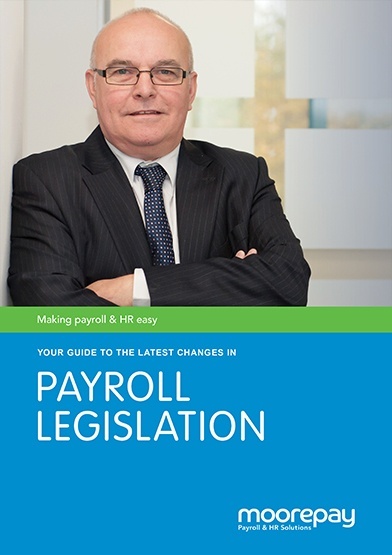 Do you know the dates of all the complex payroll legislation changes? 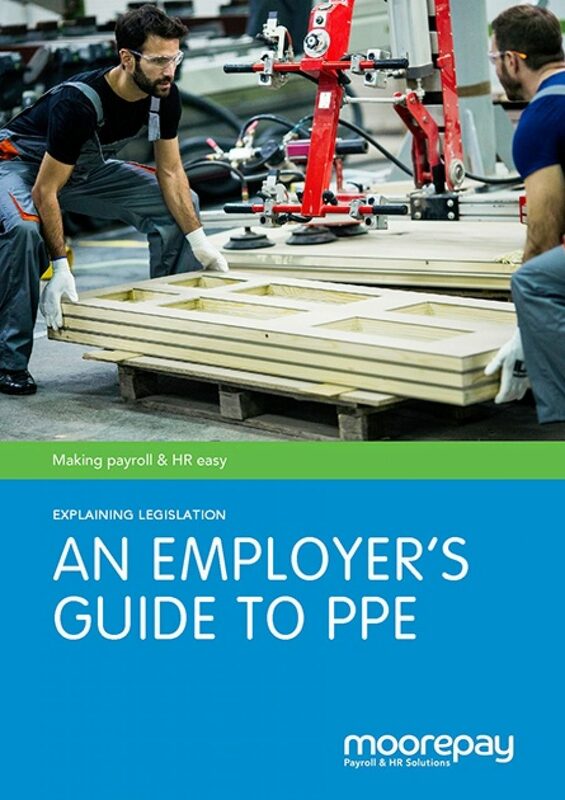 Are you aware of what you need to do to ensure your business is compliant? 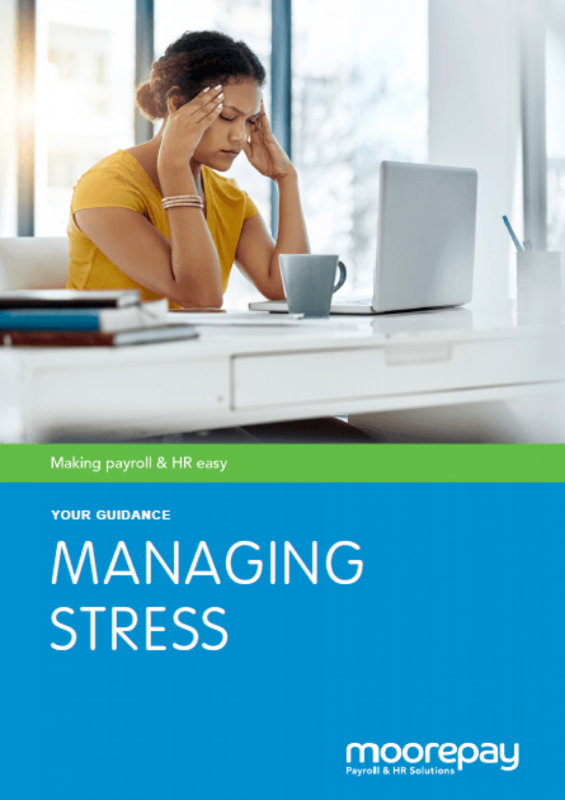 Many UK businesses aren’t aware of the payroll legislative changes that are due on a quarterly basis and the tasks they entail. 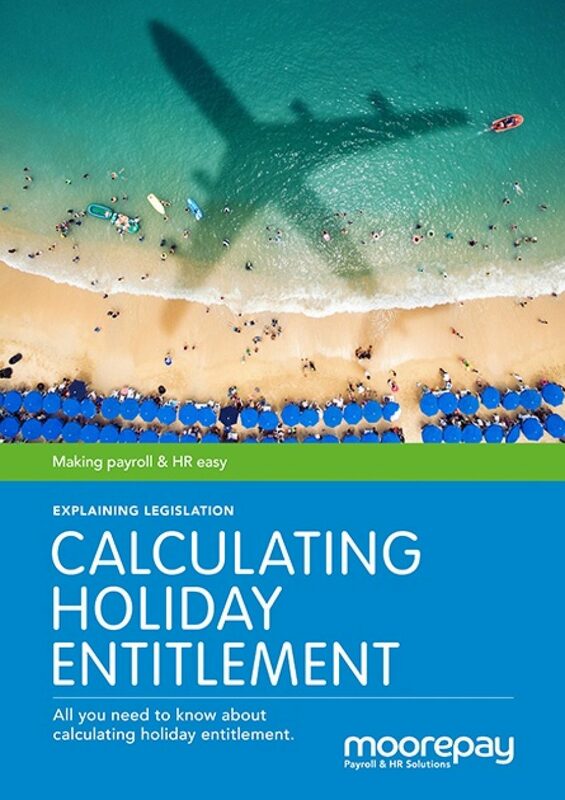 This FREE seasonal guide includes advice on payroll legislative updates as they happen – quarterly advice on all updates in an easy-to-read format. 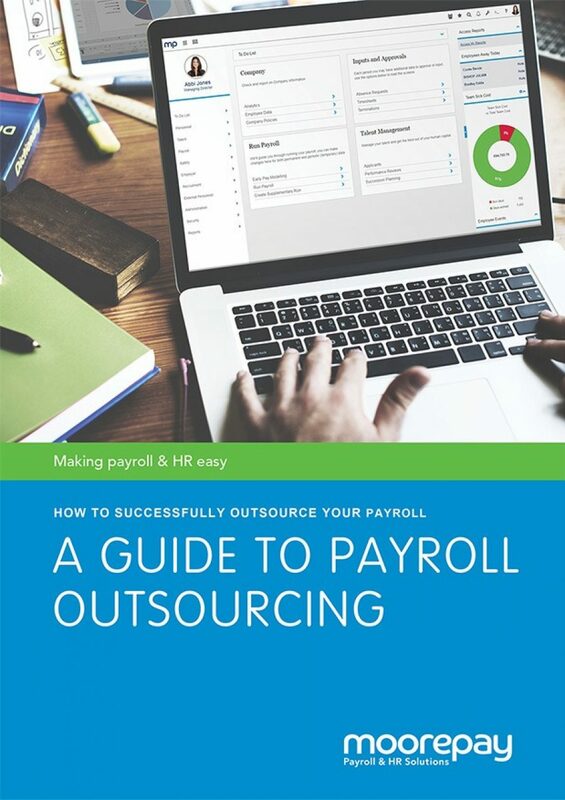 When are you next looking to review your payroll provision? * ImmediatelyWithin the next 3-6 months?Within the next 6-12 Months?Within the next 12 to 36 months?Not considering reviewing at all?